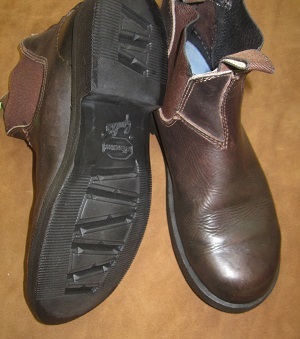 We use the finest Vibram soles available to recraft your Redbacks, restoring them to better than factory new condition. 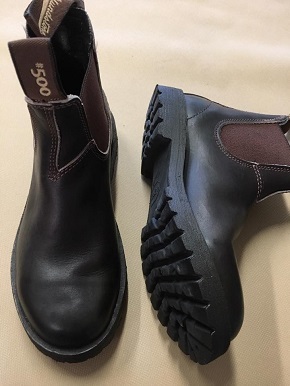 We do quite a few of these for our local customers, their repeat business and feedback is testament to our success working with and repairing Redback boots. 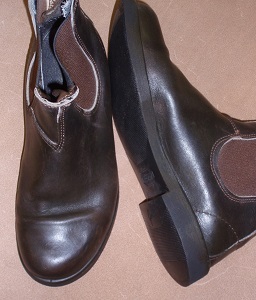 All these soles are made of Vibram Gumlite, a soft and cushioned material similar in density to the original Redback soles. Most popular! 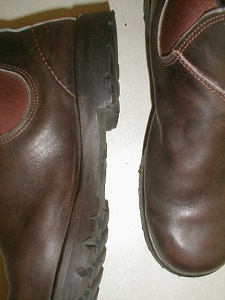 VIBRAM 1705 made of Gumlite, a soft and cushioned material similar in density to original redback soles. The 1705 has a lug pattern that offers more traction than the 1716. The deep lugs give excellent grippping power.